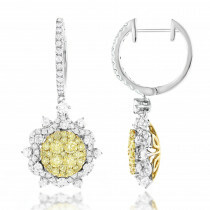 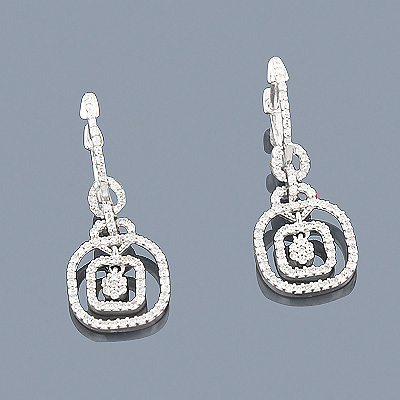 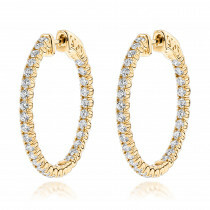 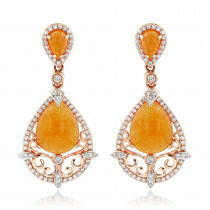 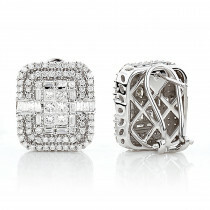 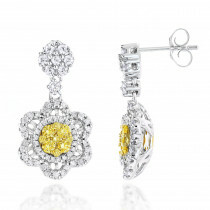 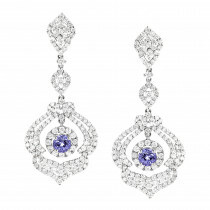 These 14K Diamond Dangle Earrings showcase 0.65 carats of genuine diamonds. 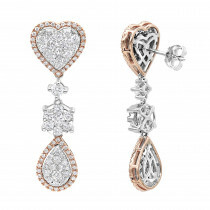 Featuring a lovely design and a highly polished gold finish, these elegant diamond earrings are available in 14K white, yellow and rose gold. 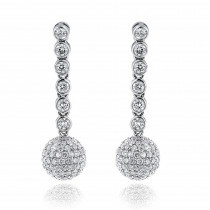 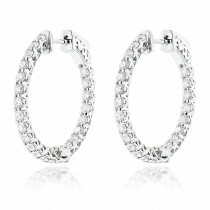 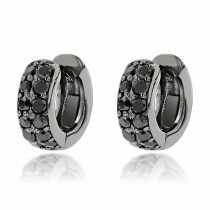 these earrings have a very elegant design and look magnificent in my ears. 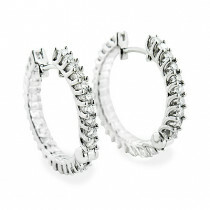 I usually wear them when I go out with my husband. 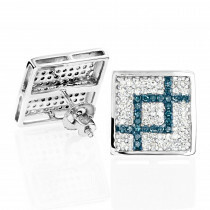 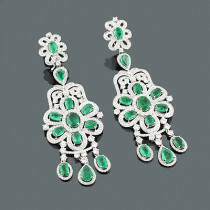 Though they are not too expensive, they grab attention because of their nice design and sparkle.